CHR directly from the hand sensors: Constant heart rate can be monitored using the hand sensors. 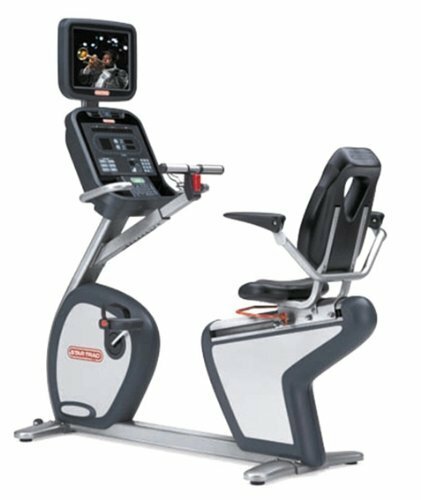 Fast Track Controls: With Fast Track Controls, users can adjust the intensity level of the exercise from the handles at the side of the seat without having to interact with a keypad. Goal Oriented Display: Shows training progress based on time, distance and calories. Constant Pulse Rate: The level of training intensity can be set based on heart rate. 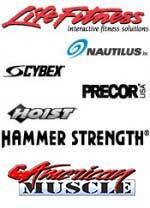 Plug & Play System: Workout information is uploaded via the Wellness System key: insert and start training. Total accessibility: Thanks to its new features, Recline provides the best user accessibility available on the market: The wide walk through between seat and pedals enables users to move freely and comfortably when sitting down or exiting the machine. The 4″ reduction in height offers easier access to less mobile and larger users. The central handle bar offers additional hand support for increased user confidence. 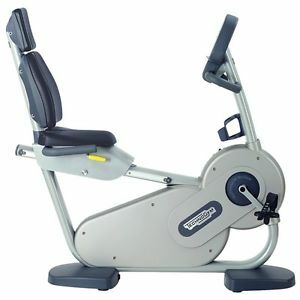 Versatility and comfort: Everyone can find their best sitting position with the adjustable and easy to reach back rest. 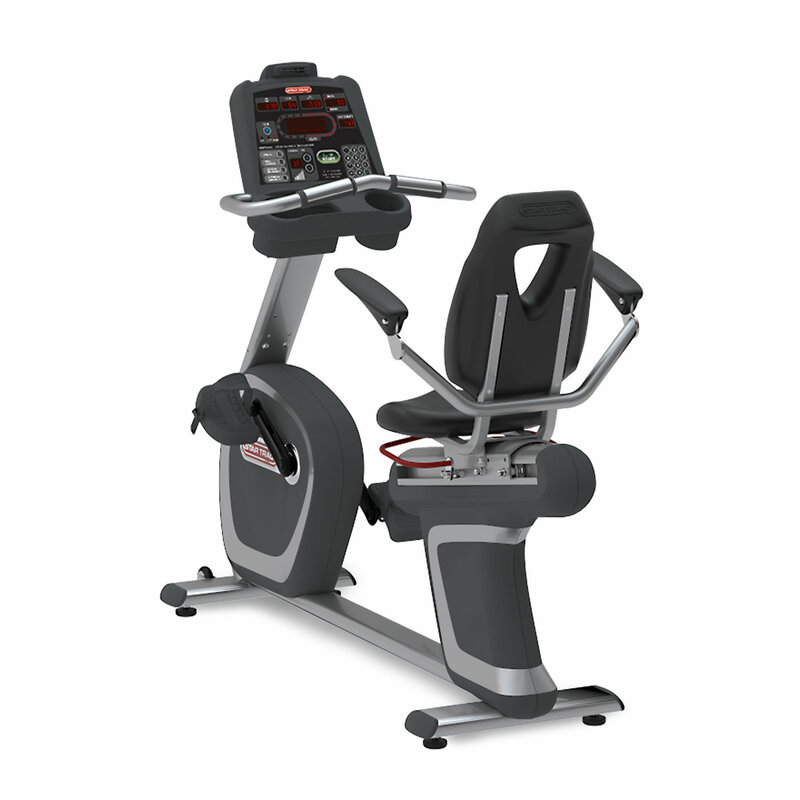 Both seat and backrest provide excellent support and comfort thanks to the new design and exclusive material researched by Technogym. Smart and useful features: The new wider pedals with adjustable straps provide better stability and support to less mobile users and the 10 degree pedal incline towards the user makes it really easy to slide the feet inside the pedals from a sitting position. The Recline comes in five different models. Like the Bike, you get the same “road effect” feel and smooth, clean movement. The BioSeat is extended with a backrest which is positioned at the ideal angle for safe and effective exercise.